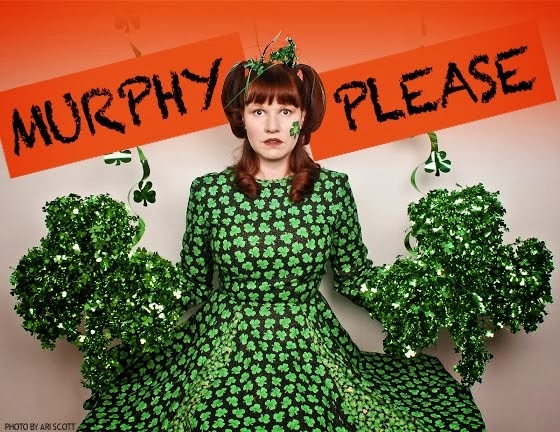 Murphy was aiming for honesty, and she totally nailed it, while still managing to get lots of laughs. 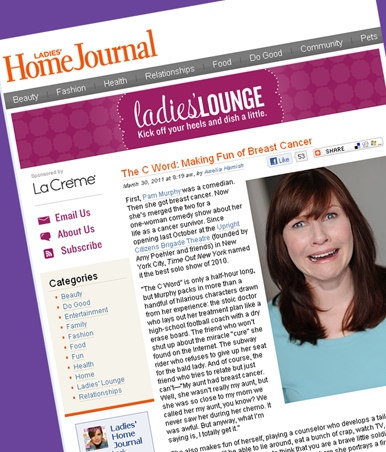 She skipped the soul-searching and just focused on the reality—breast cancer isn’t fun. But she made it through, and now she’s making it funny.